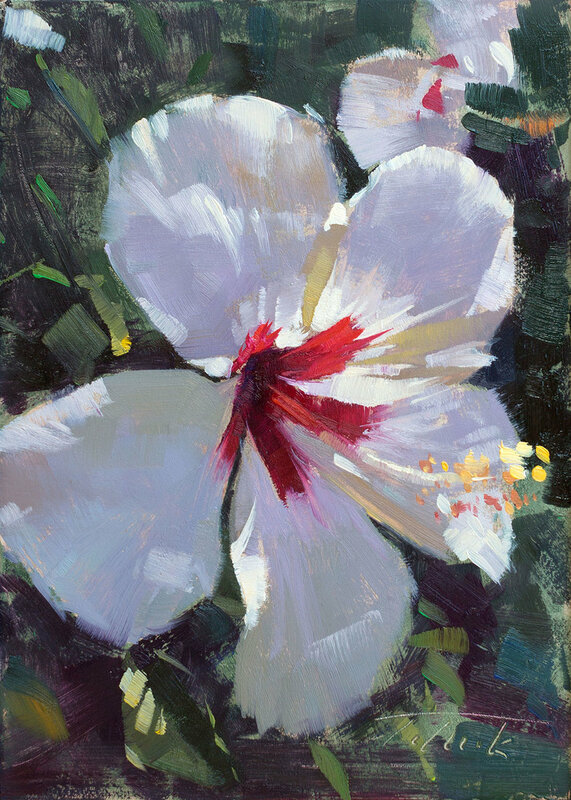 Patrick is a Signature Member of the Laguna Plein Air Painters Association, the Oil Painters of America, and the Outdoor Painters Society, and a member of the American Impressionist Society. 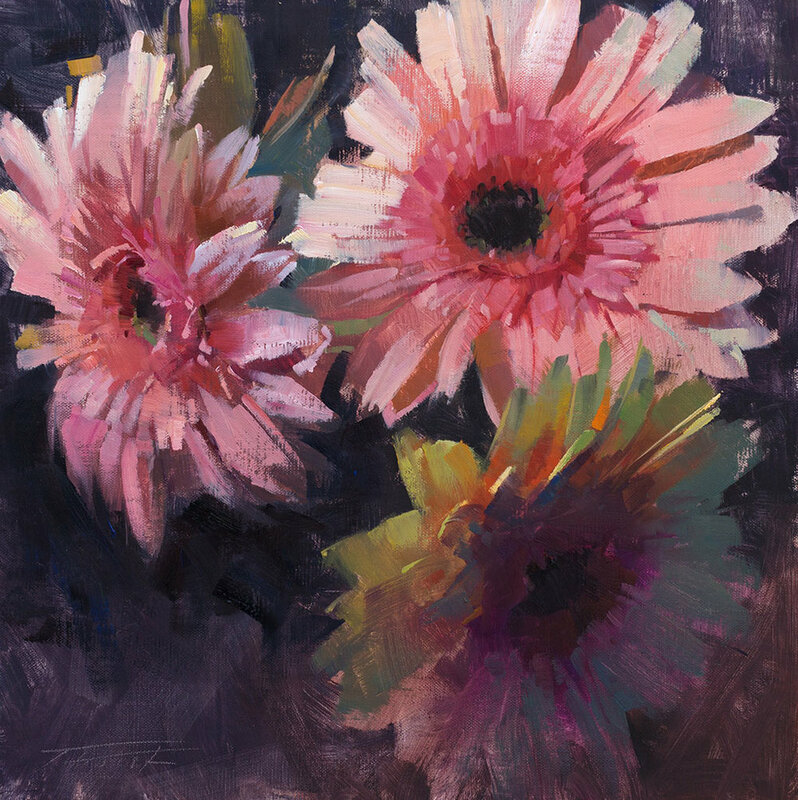 The painted floral requires a balance of spontaneity and accuracy, a perfect subject to practice adding energy to all of your paintings. Learn about choosing a subject, composition, values, color temperature, simplification, how to start and when to stop. Each day will include a full demonstration followed by opportunities to create multiple paintings with frequent one-on-one instruction. Day one covers painting from photography. 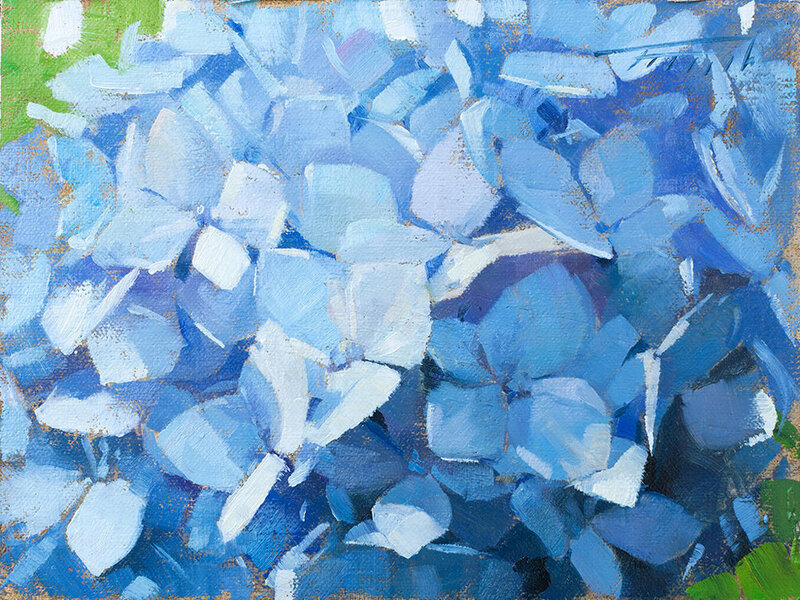 Day 2 - painting from the still life floral. This workshop is designed for oil painters. However, acrylic painters are also welcome, as the two mediums both work with opaque paint. Occasionally pastel artists have joined the workshop as well. We will take an hour lunch break. You are welcome to bring a bag lunch. Click the title below to register for this workshop.